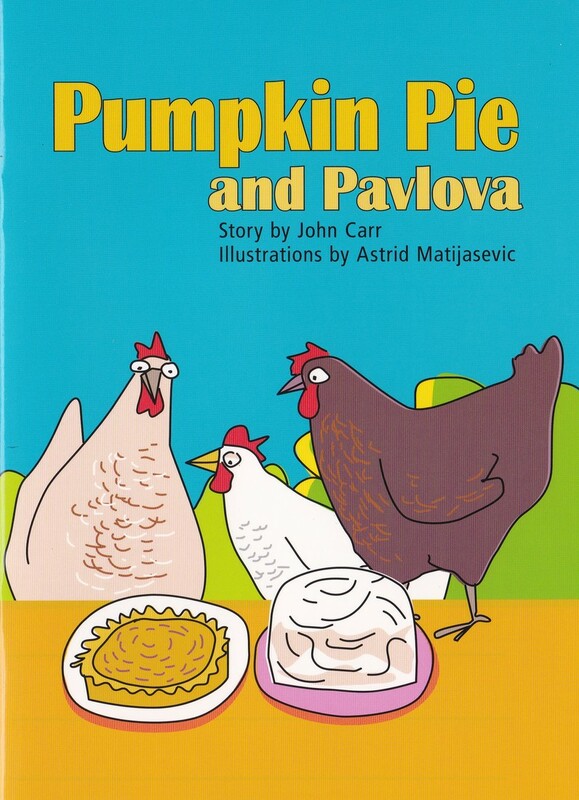 Kiwi ShareZone 4 - NZ SPCA Books Series. Any donations for any of the below resources would be very much appreciated (just pay what you want to pay). This can be done via the honesty box system. That is, you can download them and see if they are of use for you and your class before you decide to make a donation. If you do find them of use to you, I would appreciate an honesty box donation using either Paypal or via the NZ account number as listed below. Or, for NZ internet banking, my NZ bank account number is: 03-0626-0748002-003. If you have made a donation/payment, my sincere thanks. Mini Contracts based on using the New Zealand SPCA/Sunshine Books Series (John Carr). NB: I do not sell the books and nor are you able to download the books from the series from my site (only thumbnails of the books are shown below). It is only the contracts which I have written, that are based on the books, that are available from me/my site. 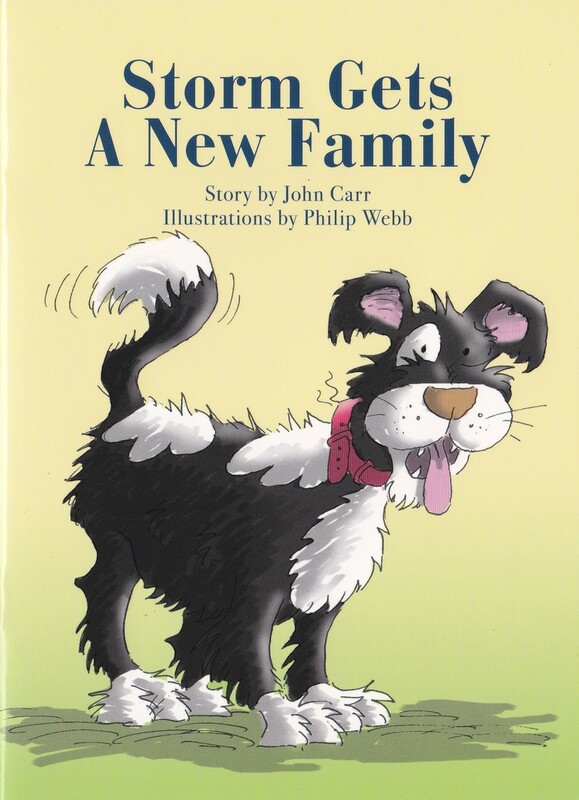 'Storm Gets A New Family'. 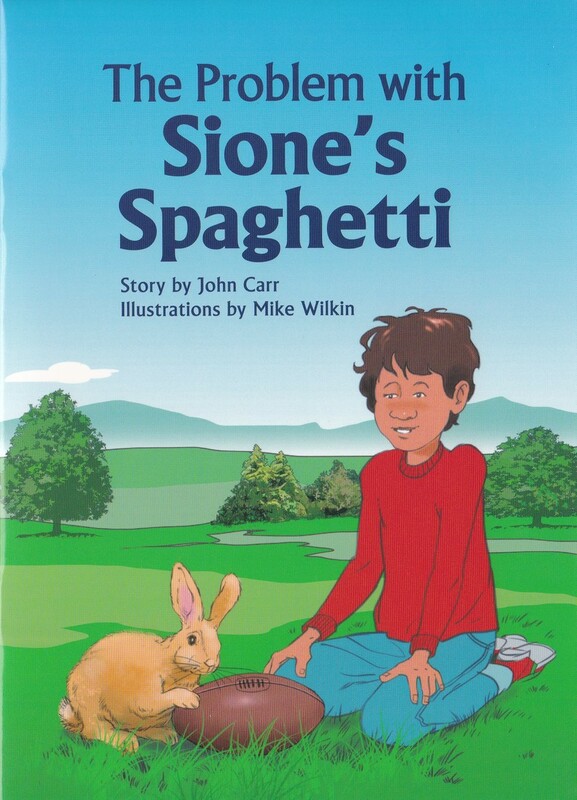 'The Problem with Sione's Spaghetti'. 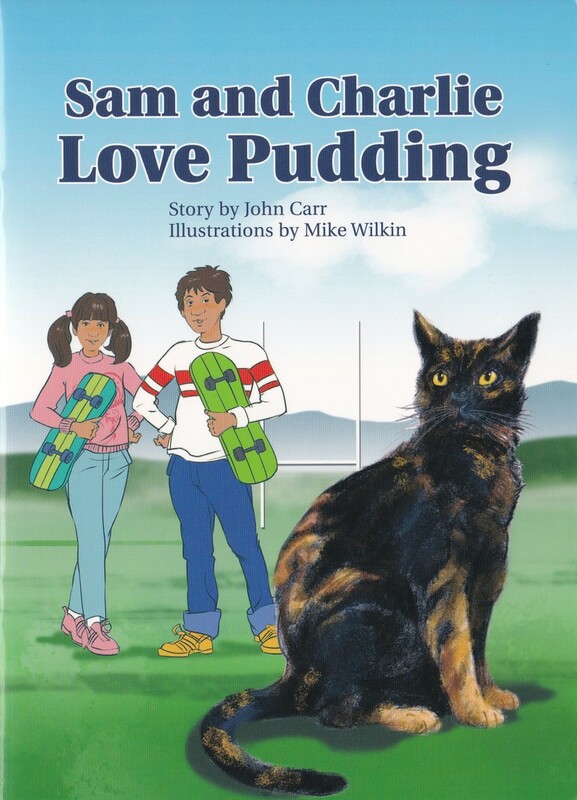 'Sam and Charlie Love Pudding'. 'The Mouse at the Mall'. 'Mrs Wigglesworth Gets the Milk'.